Congratulations to Kevin Pozzi, winner of the Kettlebell Therapy™ Blogiversary Giveway! Kevin Pozzi, PT, MSPT, OCS, ATC is a Physical Therapist and Clinic Director of the Centreville location of The Jackson Clinics. Recently completing a credentialed orthopedic residency at the Jackson Clinics, Kevin earned the Orthopedic Clinical Specialist (OCS) credential and will be formally receiving his OCS at the American Physical Therapy Association Combined Sections Meeting in San Diego, January 2013. Kevin wishes to convey how the experience through the Jackson Clinics brought him to a whole new level of practice as a Physical Therapist. 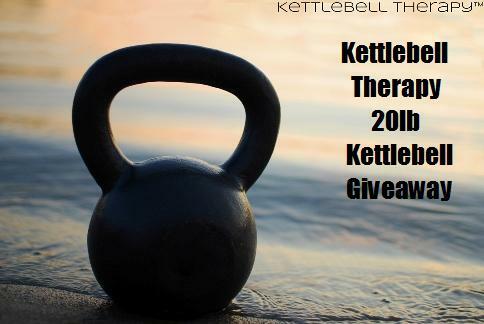 Let’s all congratulate Kevin on his completing the residency, OCS, and, winning the 20lb kettlebell giveaway! The 20lb kettlebell was kindly provided by David Lee and Discount Fitness in San Diego.